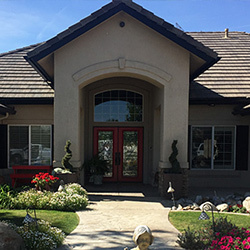 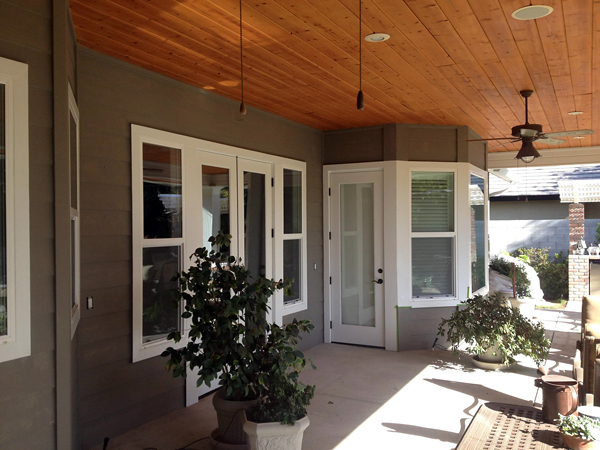 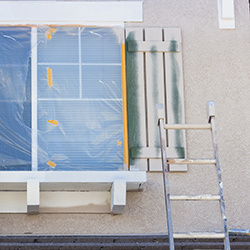 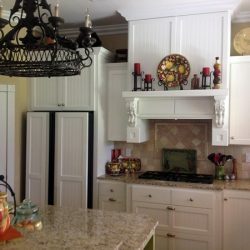 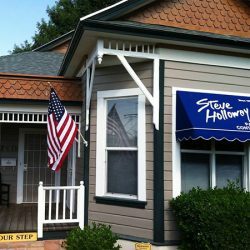 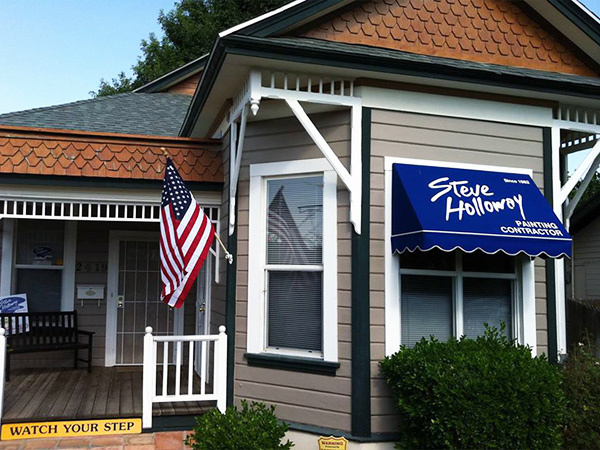 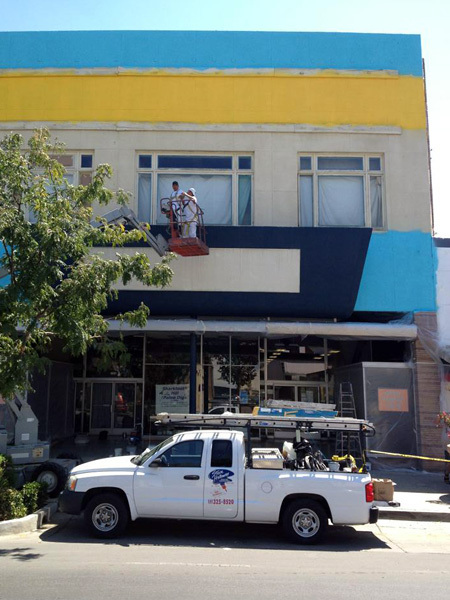 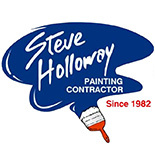 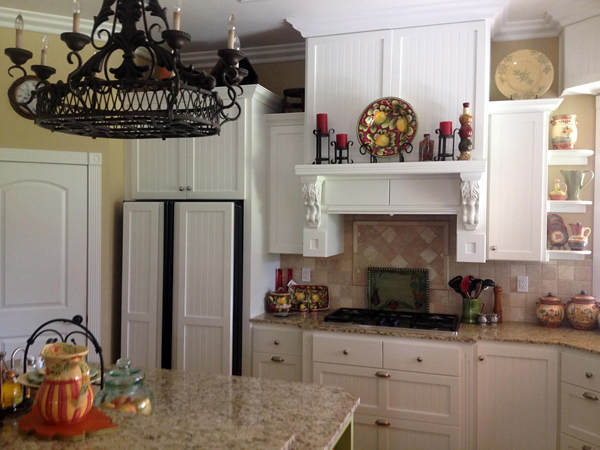 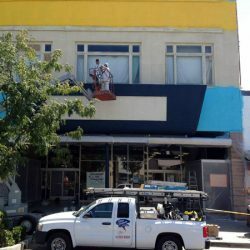 Steve Holloway Painting is here to serve as your trusted painting company in Bakersfield, and our experienced team is here and ready to deliver comprehensive quality across every surface in your home. 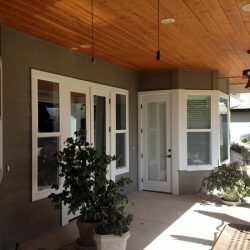 Our local painters strive to deliver the best results, and we offer the best services in the industry, including exterior and interior painting, garage floor coatings, cabinet staining, and more! 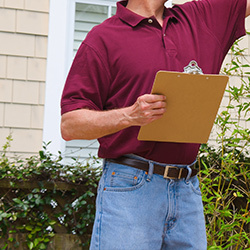 Check out our services below, and be sure to contact us today for your free estimate!